Rhinebeck – Patricia Mackey Pitcher, 86, passed away Friday, May 4, 2018, surrounded by her family. 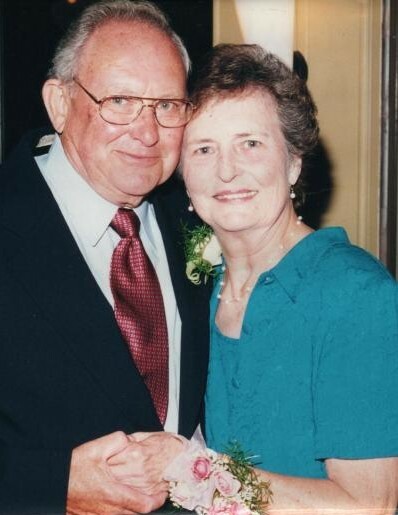 Pat’s devotion was to the love of her life, her husband Donnie, and all of her family. The daughter of William and Bertha (Czochara) Mackey, Pat was born October 11, 1931 in Poughkeepsie. She was a graduate of Arlington High School and worked for several years at Western Printing. On October 24, 1952, she married Donald Pitcher and moved to Rhinebeck where she raised their four daughters and later worked with her husband at Ralph H. Pitcher & Sons. She was a member of the Reformed Church of Rhinebeck. She is survived by her daughters Wendy (Paul) Heeney of Rhinebeck, Lynne (Michael) Maisel of Sunset Beach, NC, Shari (Gerald) Jameison of Rhinebeck and Trisha Pitcher of Rhinebeck; grandchildren Devin (Joy) Heeney, Kayla (David) Ressler, Matthew Maisel, Jared Maisel, Alexander Jameison, and Keegan Coleman; and great grandson Caden Heeney; two brothers, William and Robert Mackey; and a sister Joyce Smith all of Pleasant Valley; and several nieces and nephews. There are no calling hours. Services are private and at the convenience of the family. Arrangements are under the direction of the Dapson-Chestney Funeral Home, 51 W. Market St., Rhinebeck.